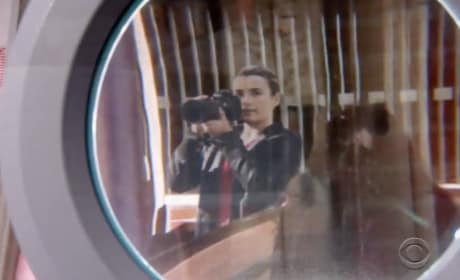 A new teaser for NCIS sheds more light on the Ziva mystery. 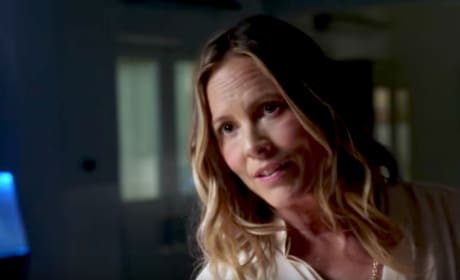 Is the character dead, or is she about to make a return visit? Watch the extended trailer here. 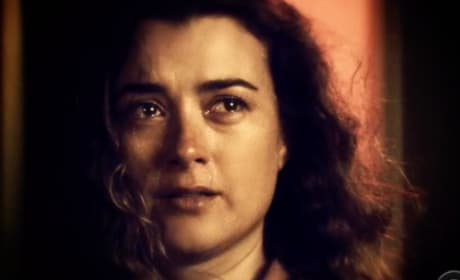 NCIS looks set to be bringing back Ziva, and we could not be more excited. We have the full promo released during the Super Bowl below for you. 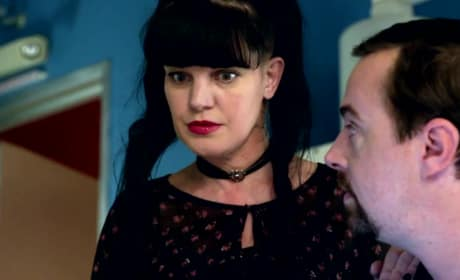 On NCIS Season 15 Episode 12, the team tries to find out the truth after a seemingly happy Navy Lieutenant apparently takes her own life. Watch the full teaser now! NCIS Promo: Will Gibbs Go Rogue?! 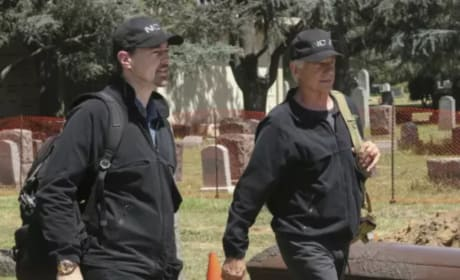 On NCIS Season 15 Episode 7, the team will learn a shocking fact about the company they work for. Will anyone quit? Watch the full teaser right here! 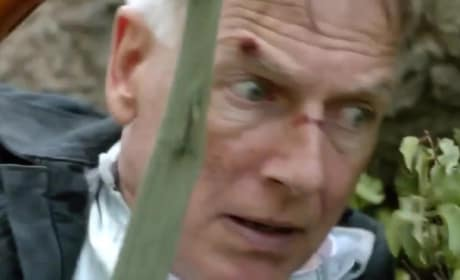 NCIS Promo: Who Gets Kidnapped?! 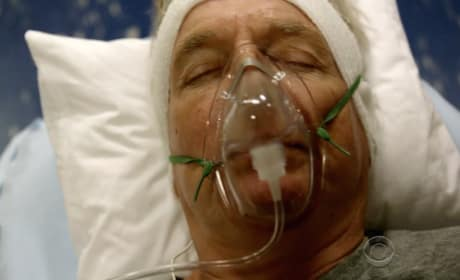 On NCIS Season 15 Episode 5, someone close to a team member is kidnapped, but is everyone able to join forces to save the person? Watch the full teaser! 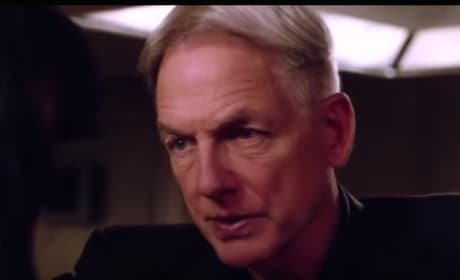 NCIS Promo: Gibbs Returns Home! 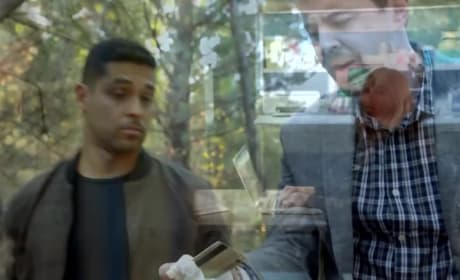 Gibbs and McGee may be safe, but on NCIS Season 15 Episode 2, they are forced to prove they are mentally stable to return to the team. Watch the full promo! These four characters and actors all left their marks on NCIS. But all have since left the show. Michael Weathly is leaving NCIS. Prepare to say goodbye to the beloved character via this special preview. The NCIS team is about to partner up with the NCIS: New Orleans team. Check out the promo for this crossover event now! 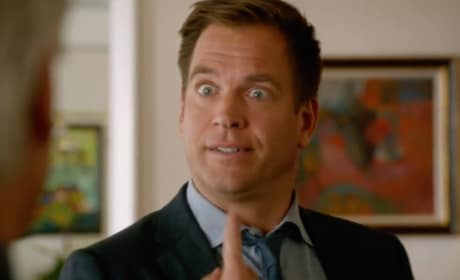 NCIS Season 13 Promo: He's Crashing!!! NCIS Season 13 kicks off on Tuesday, September 22. Check out fresh footage from the pulsating premiere now. 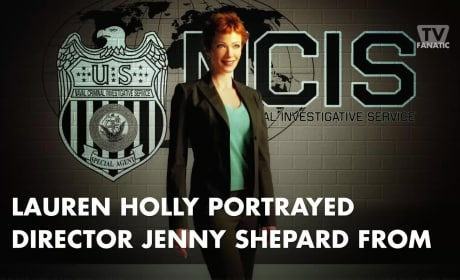 The first promo for NCIS Season 12 is here. Check it out now! The 'NCIS' cast talks about their Halloween episode, and the show's hilarious behind-the-scene pranks.